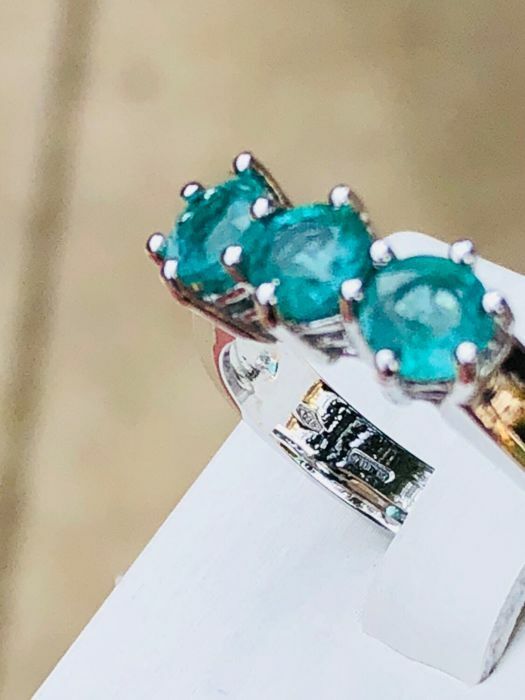 High-quality emeralds of 0.58 ct each. 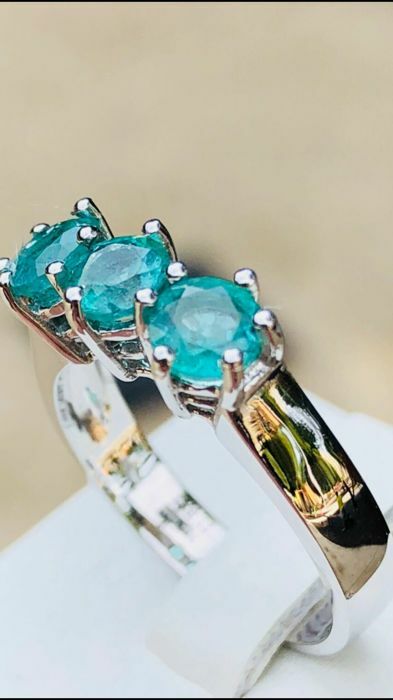 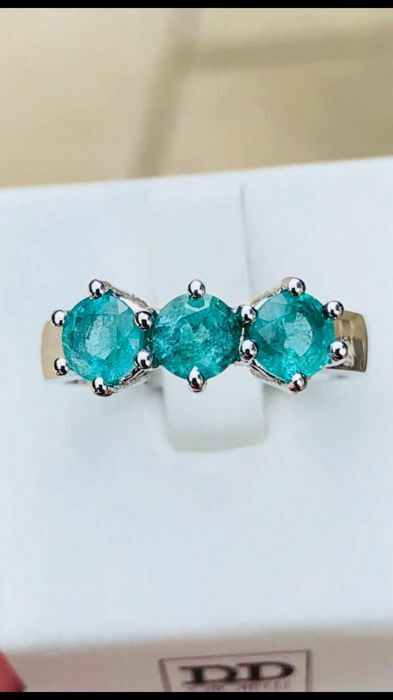 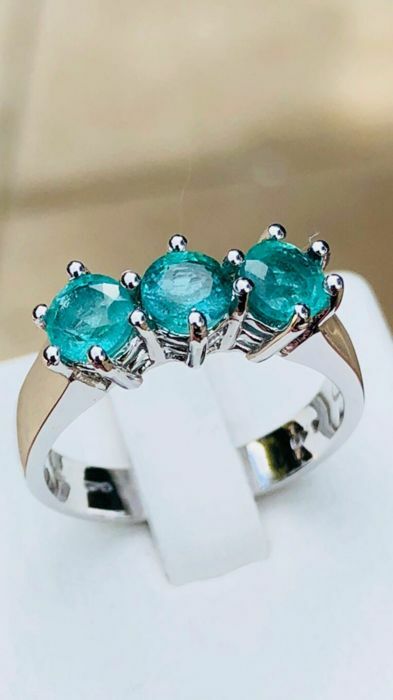 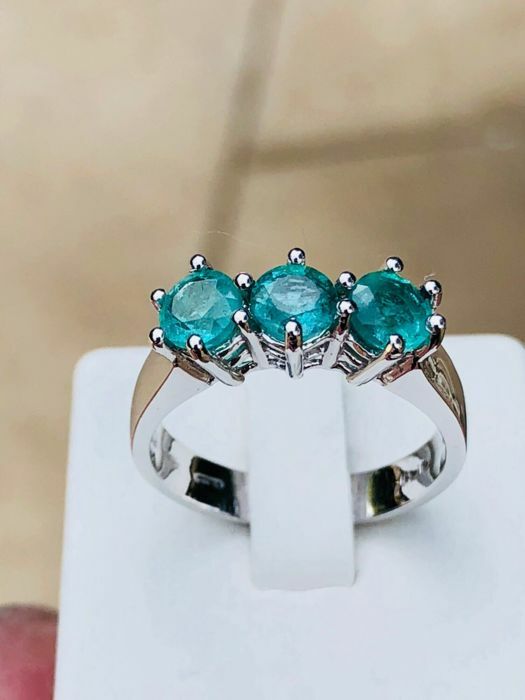 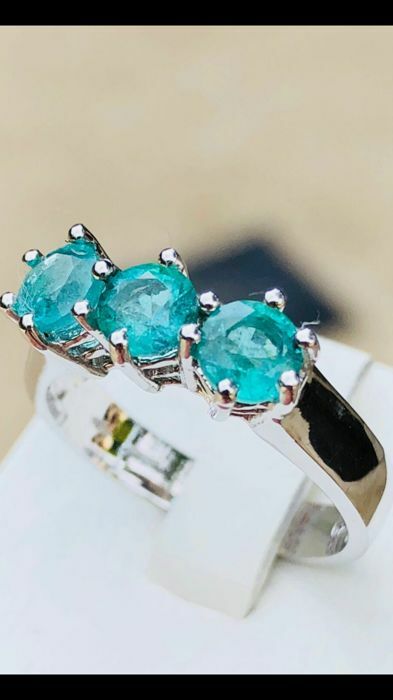 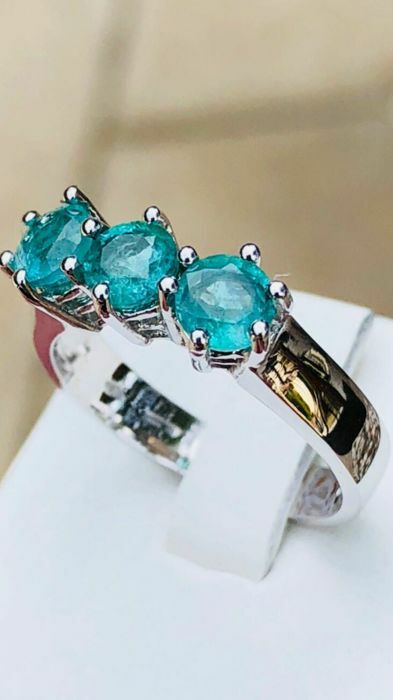 Amazing trilogy ring of high-quality emeralds, fully handmade, visually striking item of jewellery. 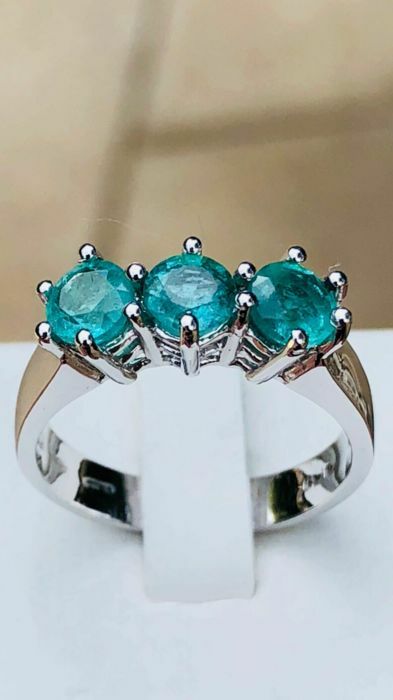 Puedes recoger este lote en persona: Venafro (Italia Isernia Venafro), Italia.